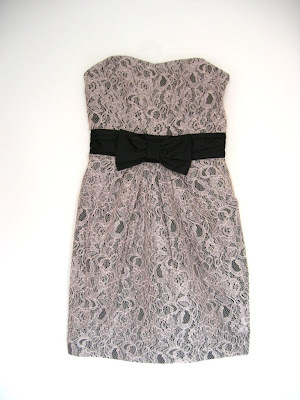 One is a lavender lace dress with front pockets and a black bow that has caused a little controversy of late. 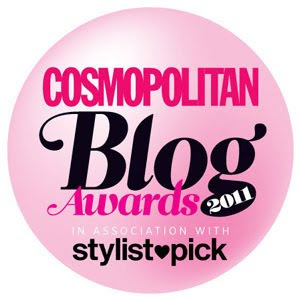 Worn by Lily Allen on the cover of the August issue of Elle, the storm in the teacup was the fact that the same style dress was also pictured on the covers of Vogue and W magazine. However, the dresses in question weren't even the same colour or fabric - just the same label: Miu Miu. 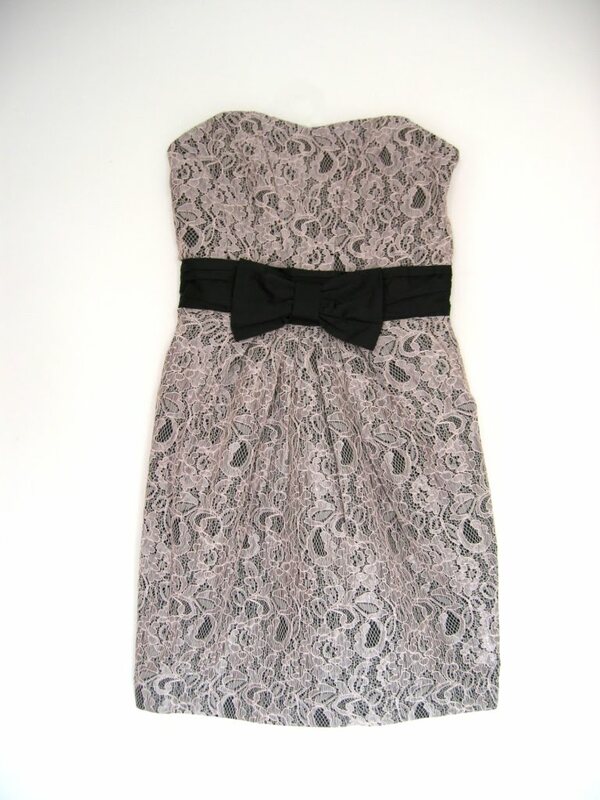 The other is also a lavender lace dress with hidden front pockets and a black bow. OK, so that's where the similarities end, but the point is the trend they're dictating: pastel-coloured lace. If you want to work a pale, pretty lace, you can't go far wrong with H&M's version for £34.99. It's far cheaper than the dress shot for Miu Miu's advertising campaign, which will set you back by a four-figure sum. Coloured lace makes a refreshing change from traditional black (although both are plentiful next season) and is a great transitional fabric to take you from summer through to autumn. Look for sophisticated designs that cinch in the waist and create an elegant silhouette. Autumn/winter is, after all, the season of the woman. Hey Bargainista Fashionista, I can totally see what your saying about the price difference but the Miu Miu dress is just far superior, the detailing and work that has gone into that version is just streaks ahead of the H and M one, I think this is one of the problems with huge high street stores like H and M and Primark is they go to these shows copy all the styles from the catwalk but take everything that is designer led out of them and leave it down to its bear bones so they can get it produced as cheaply as possible. Price doesn't always mean value in my book.